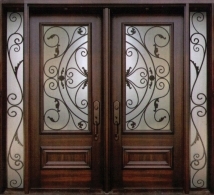 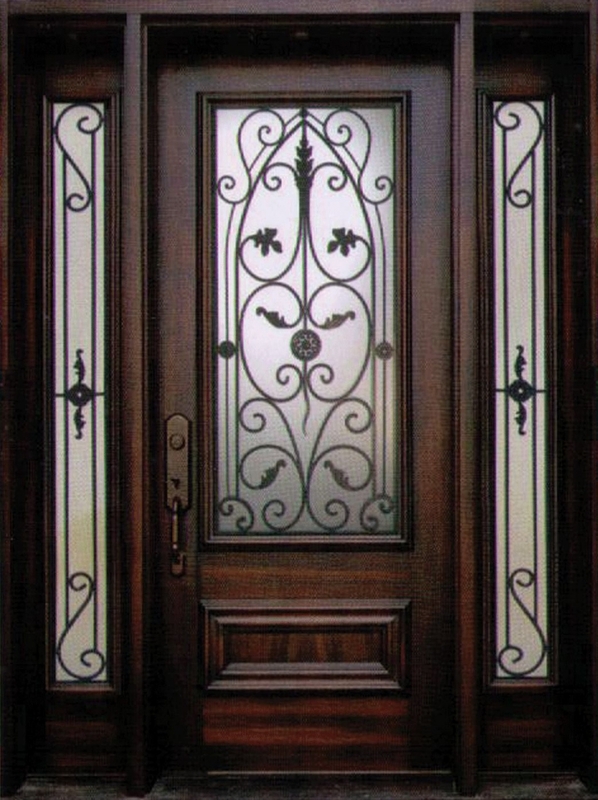 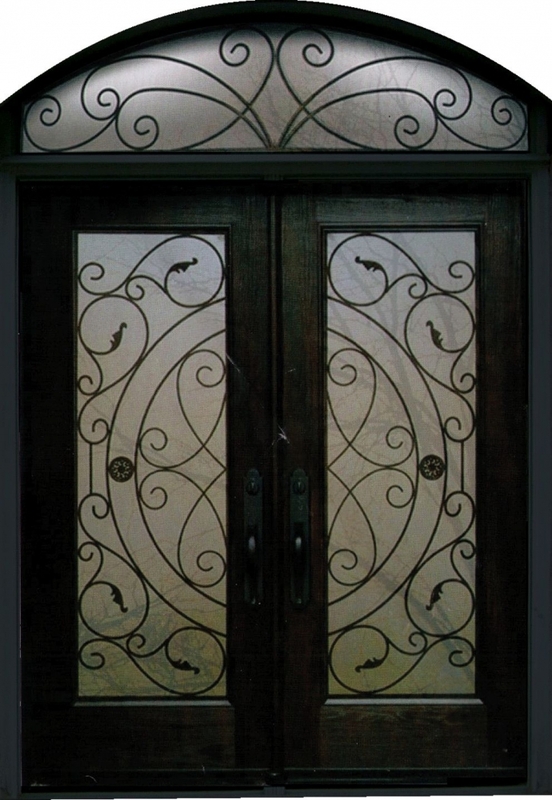 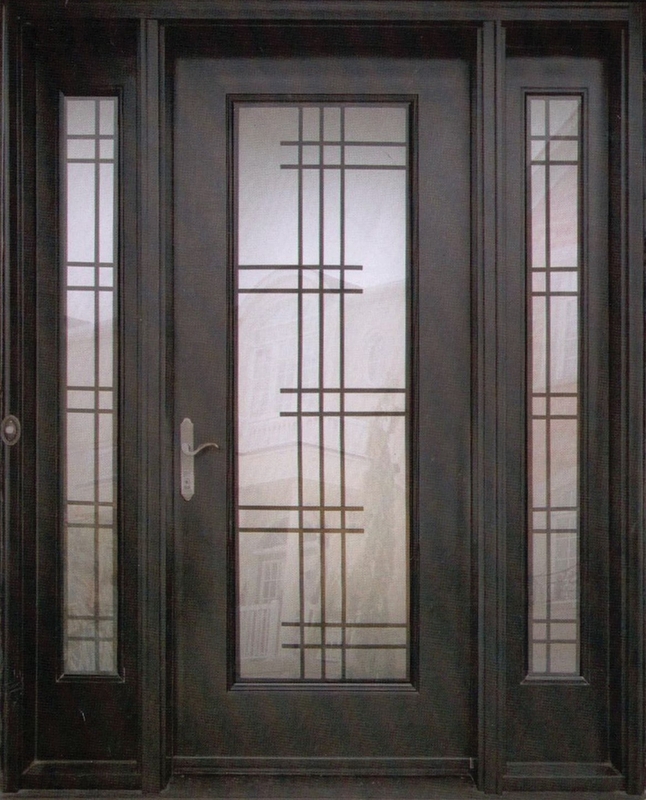 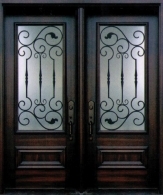 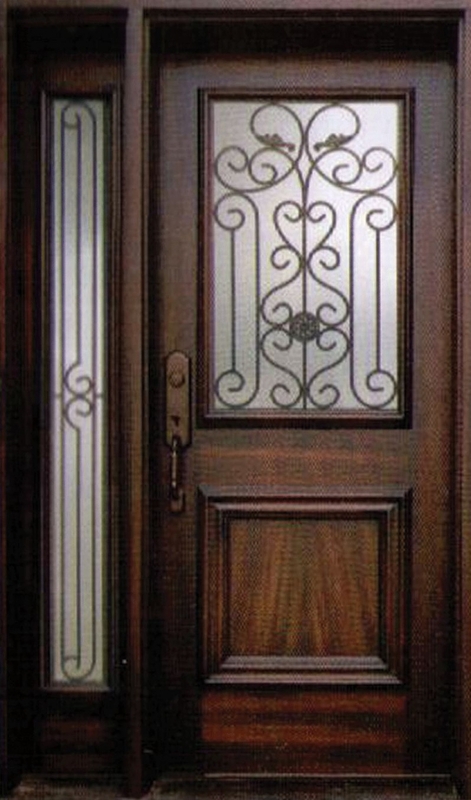 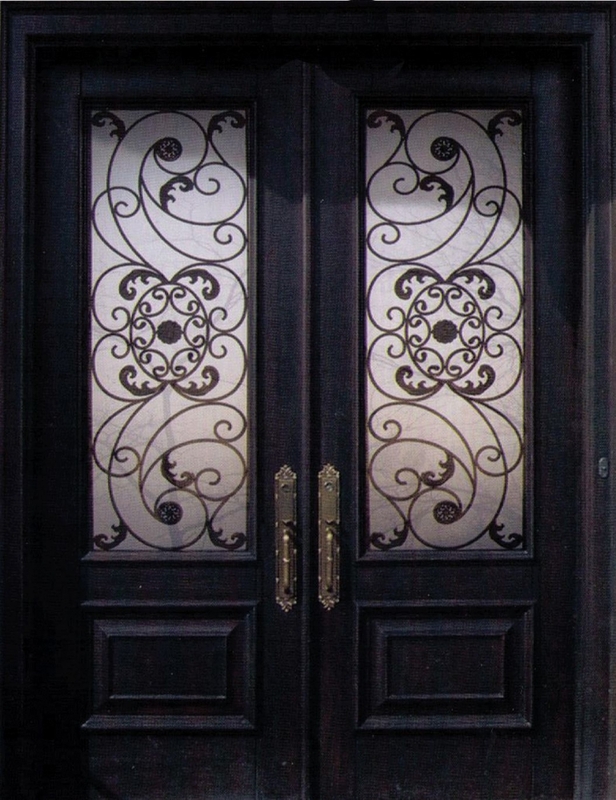 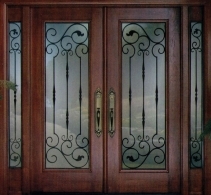 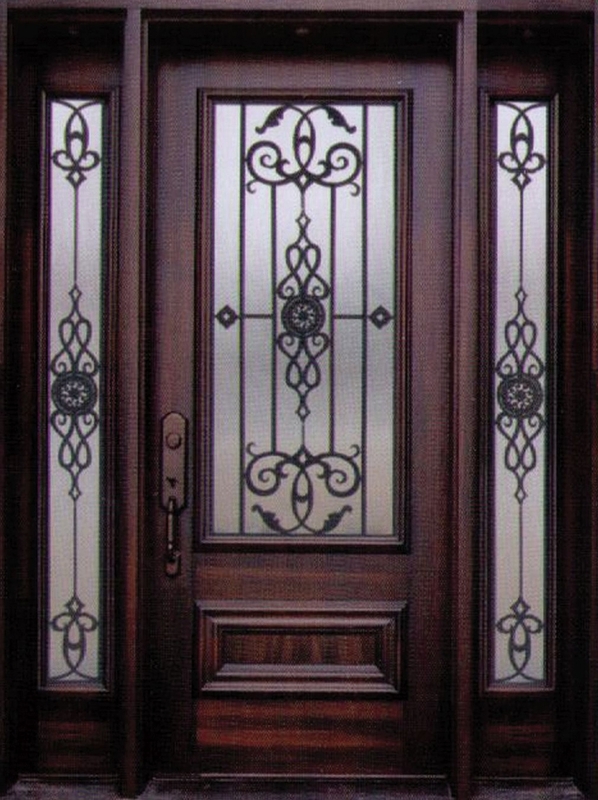 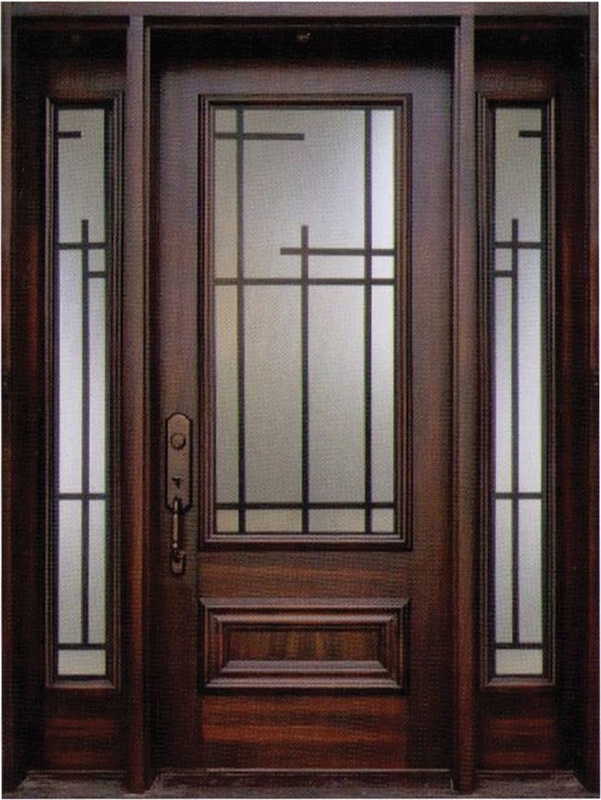 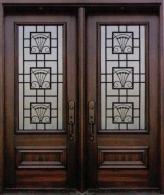 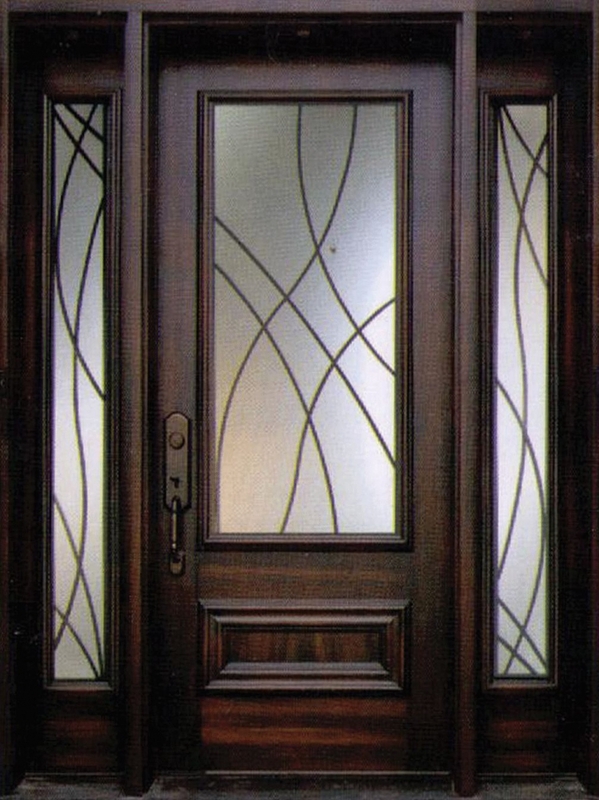 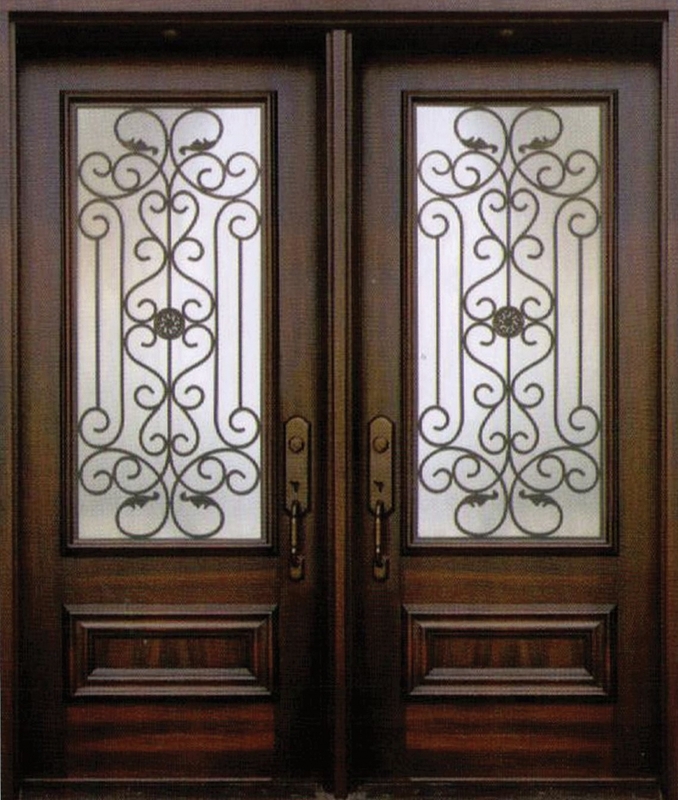 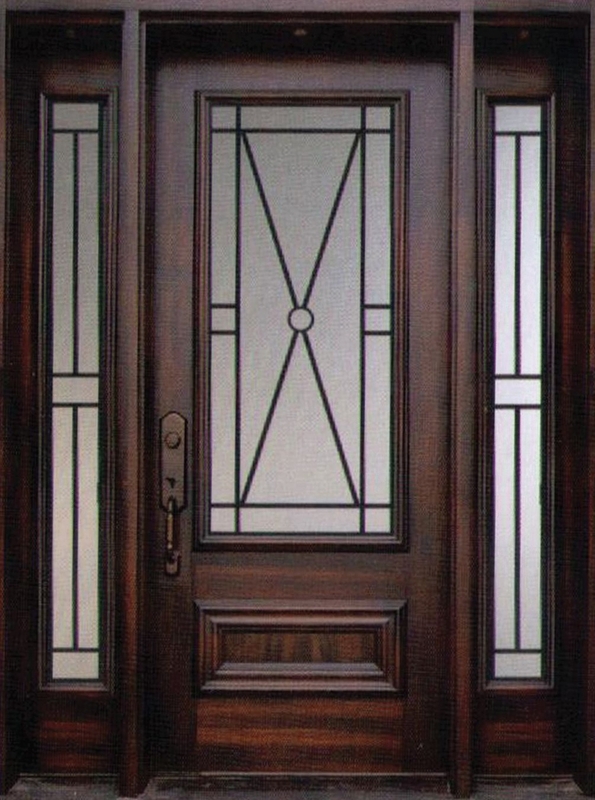 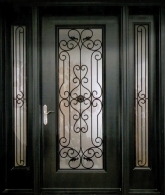 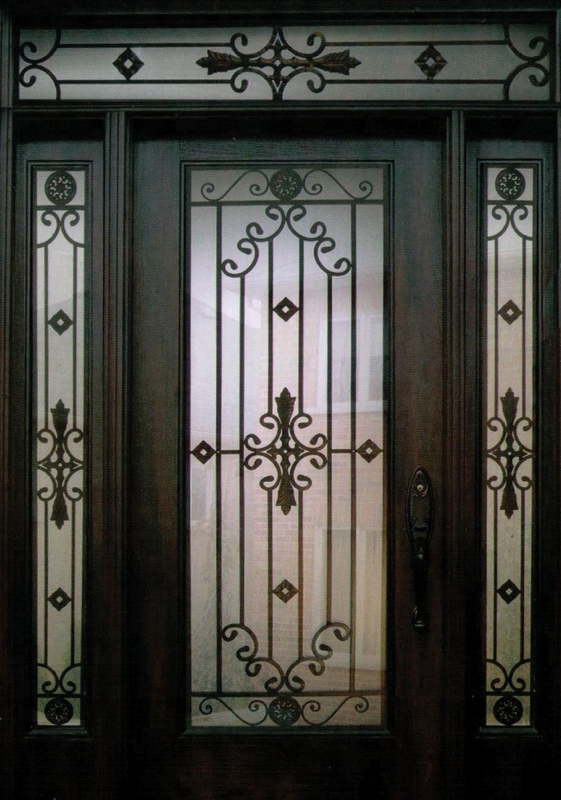 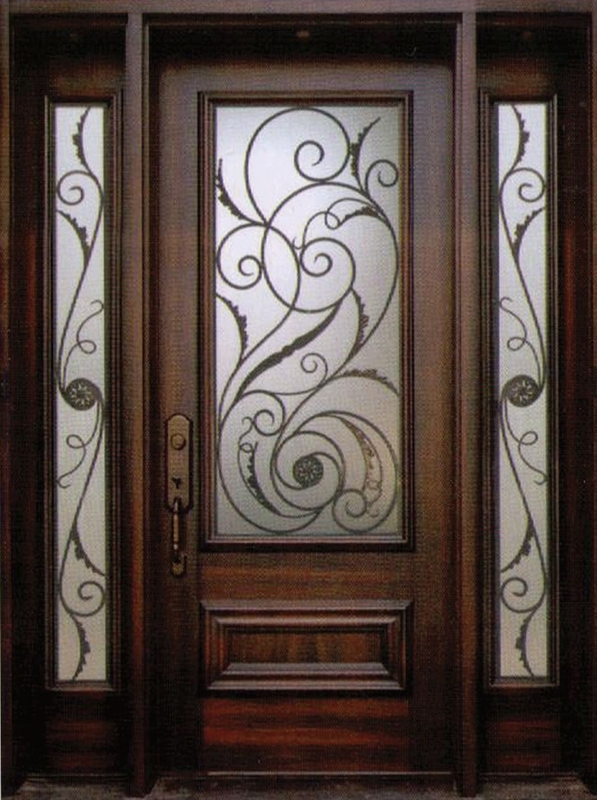 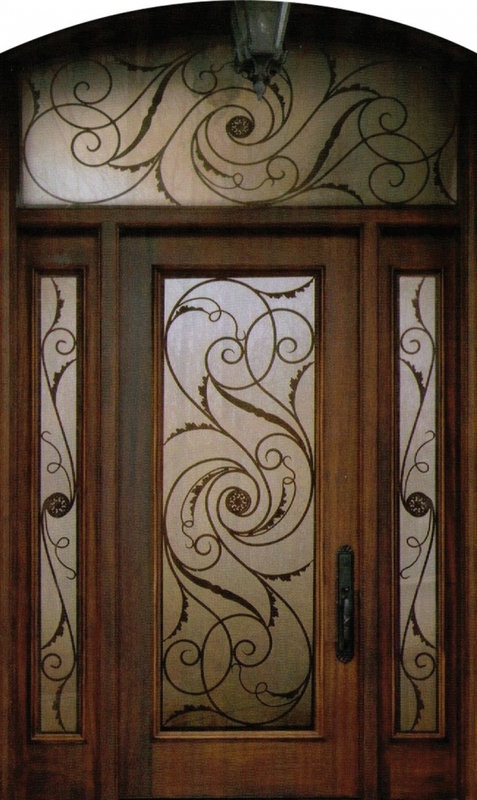 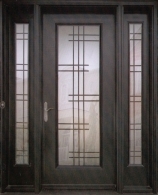 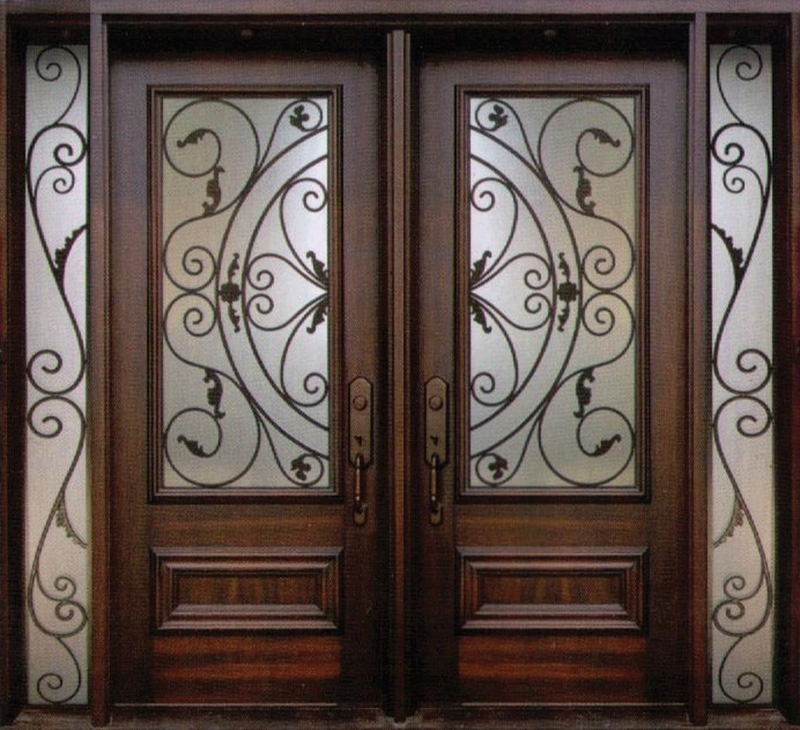 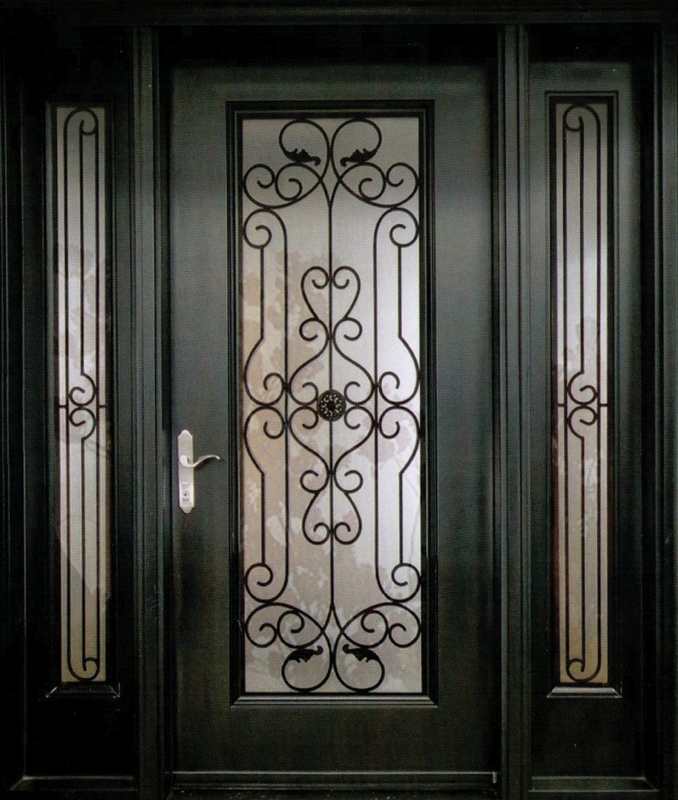 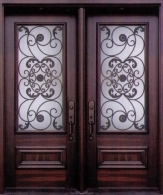 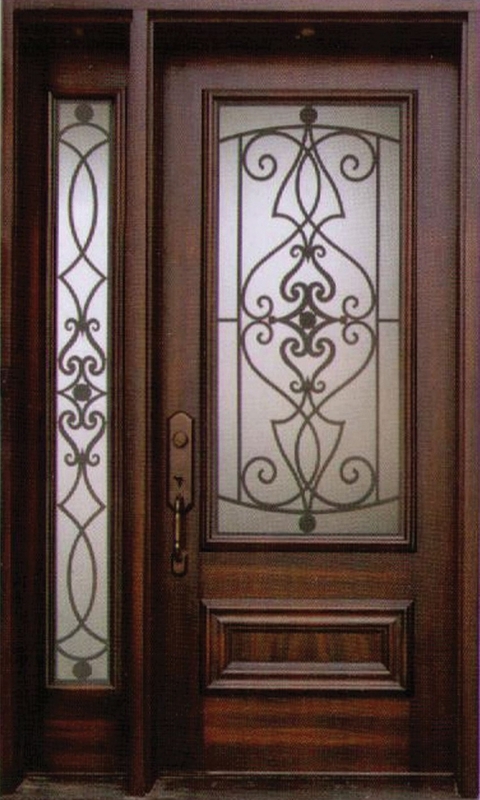 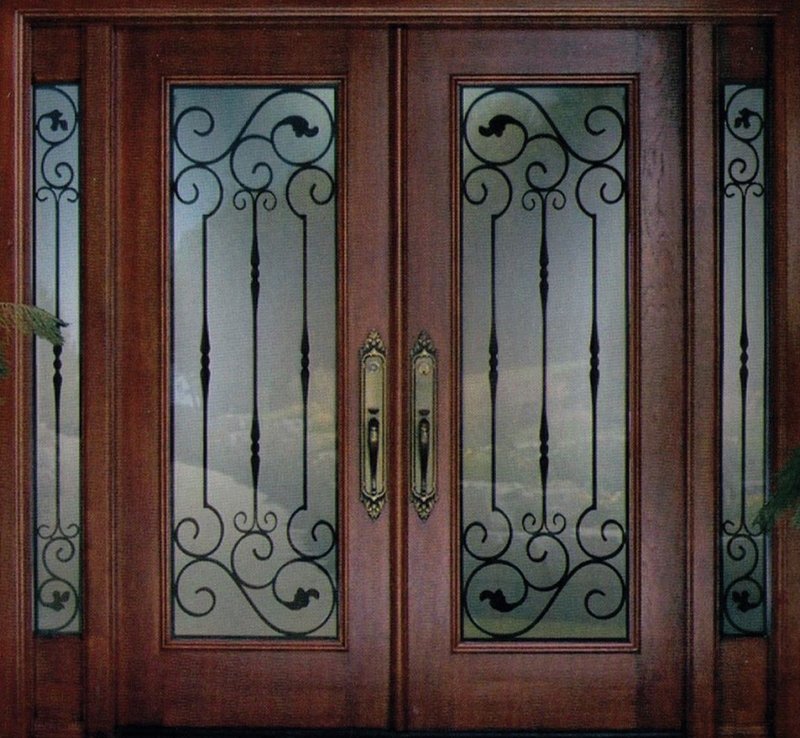 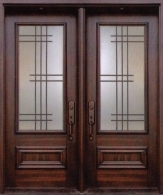 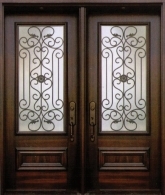 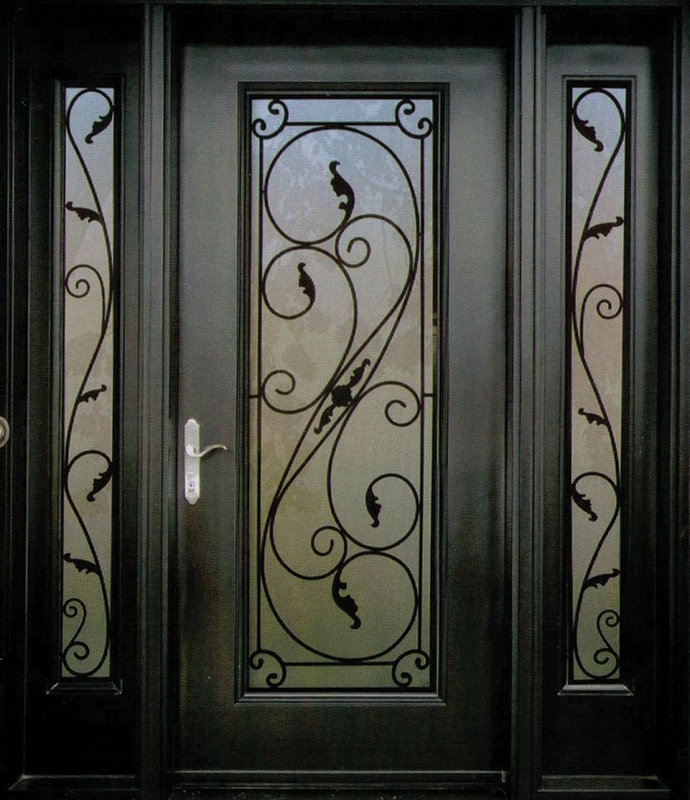 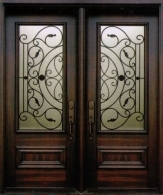 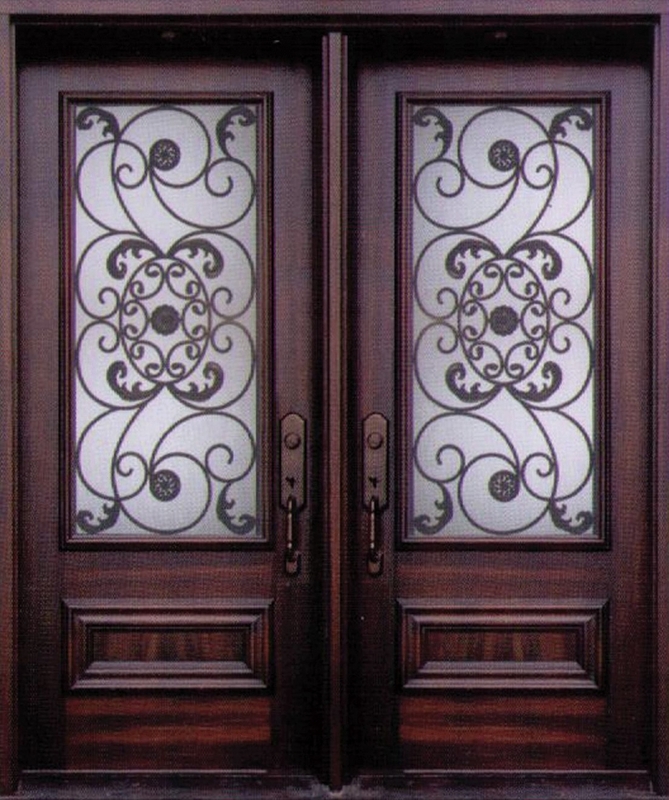 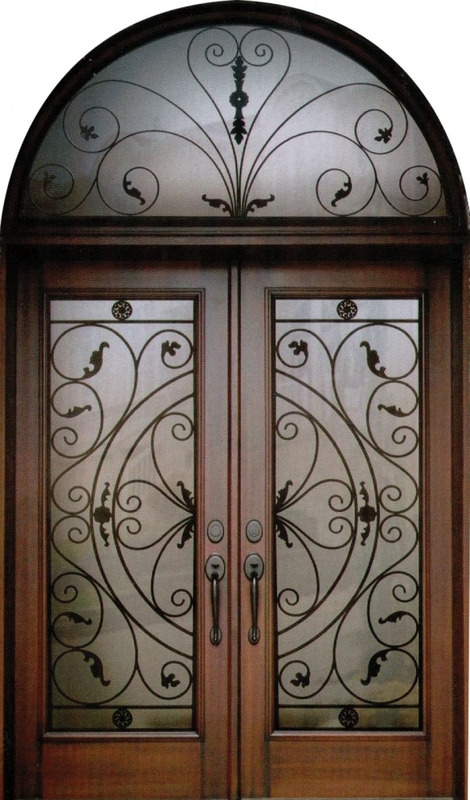 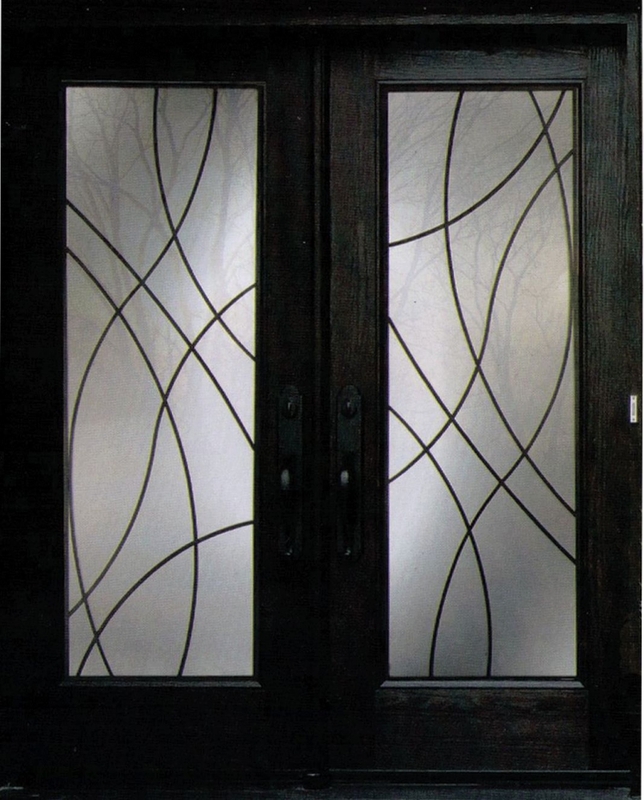 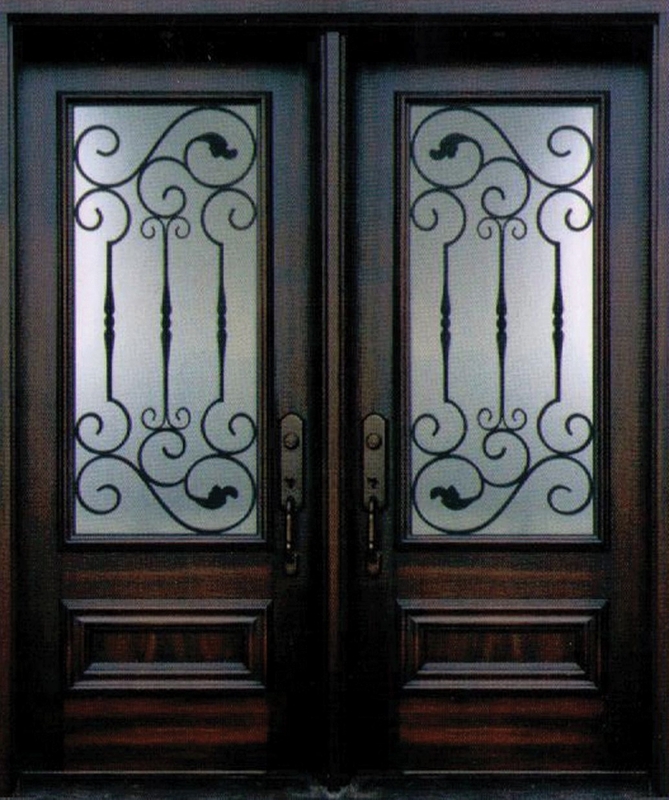 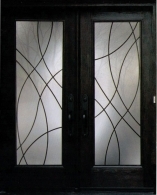 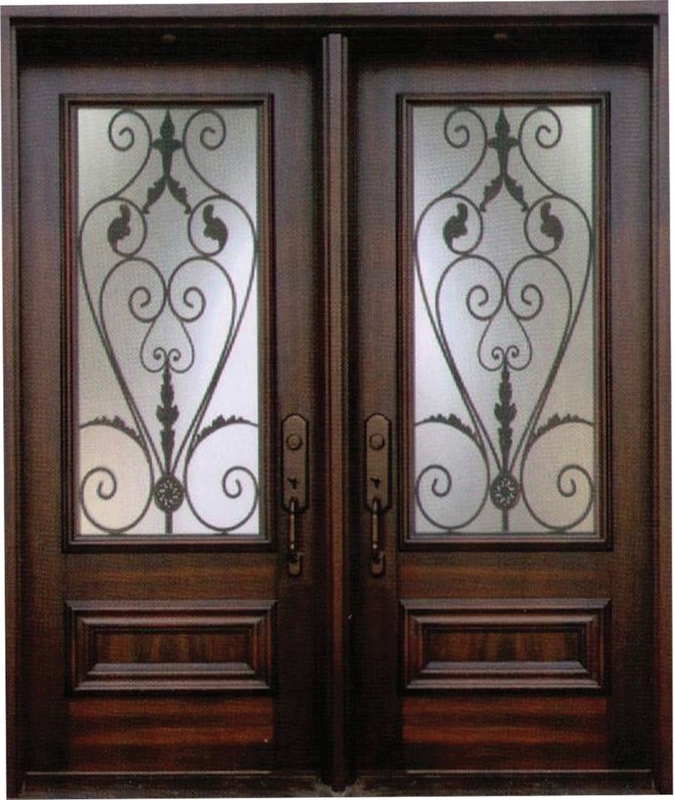 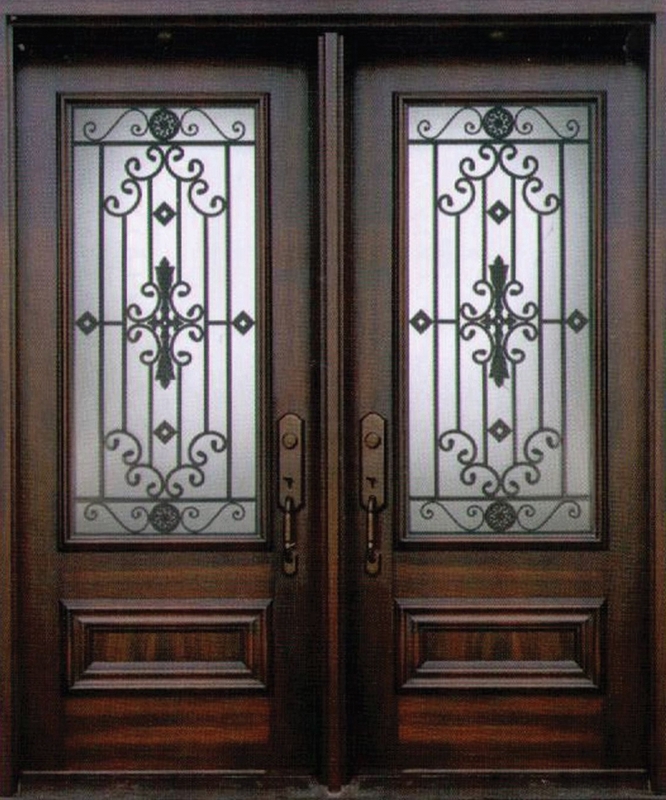 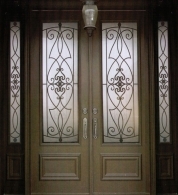 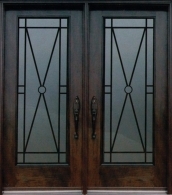 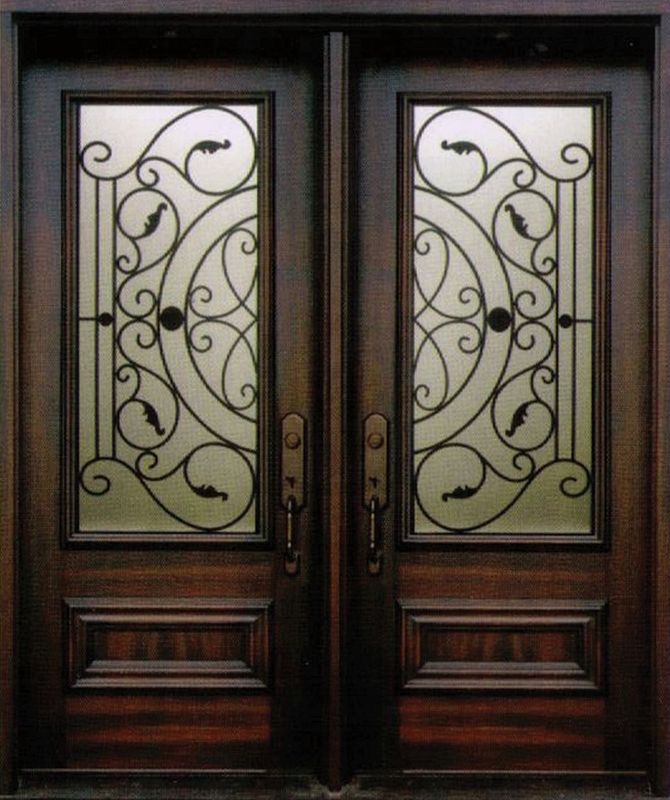 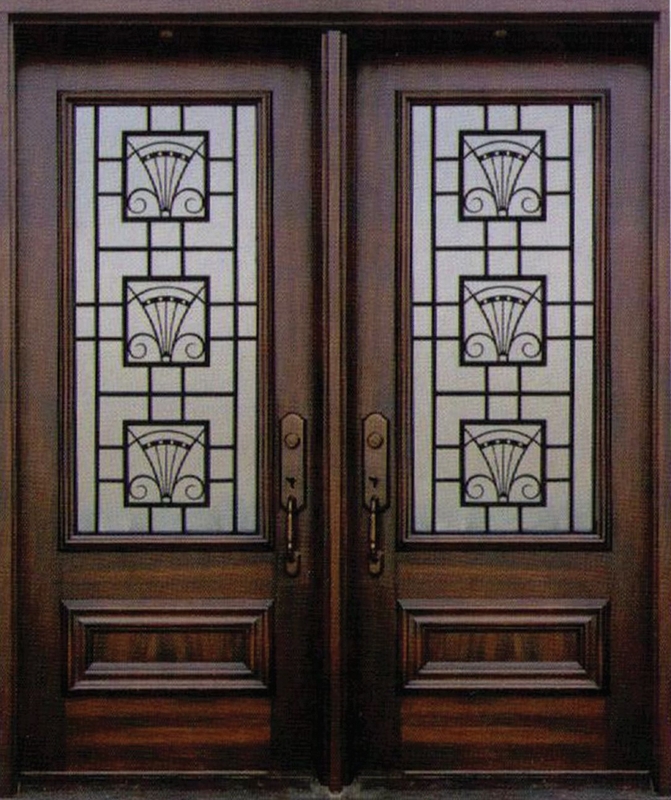 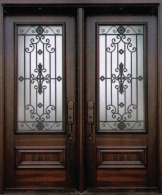 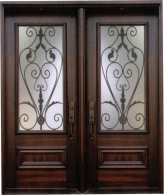 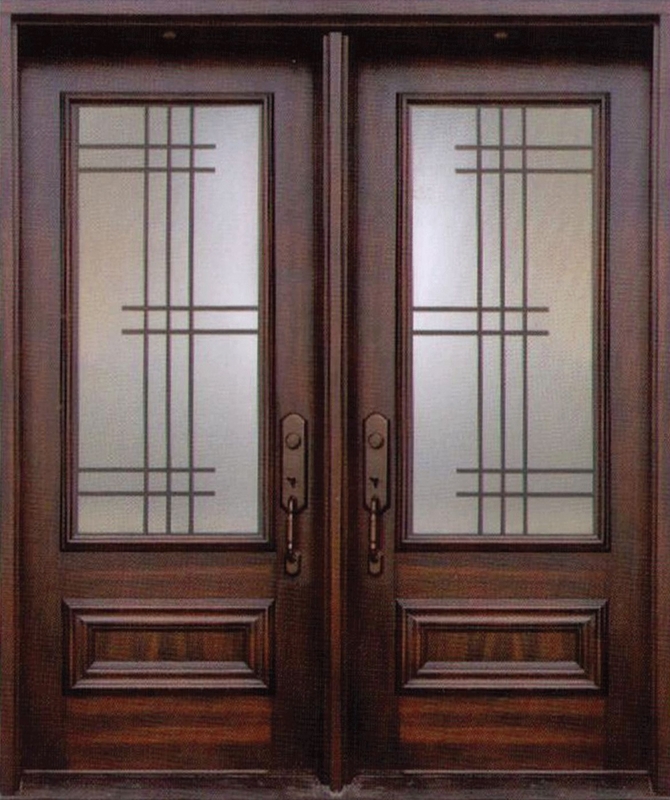 Door Gallery provides its customers with an exquisite and stylish Wrought Iron Door inserts Collection that will satisfy the taste of every individual. 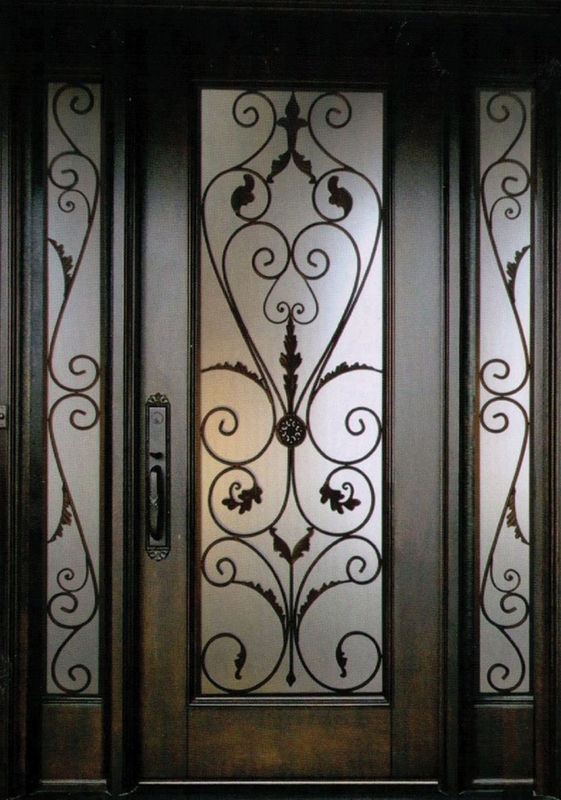 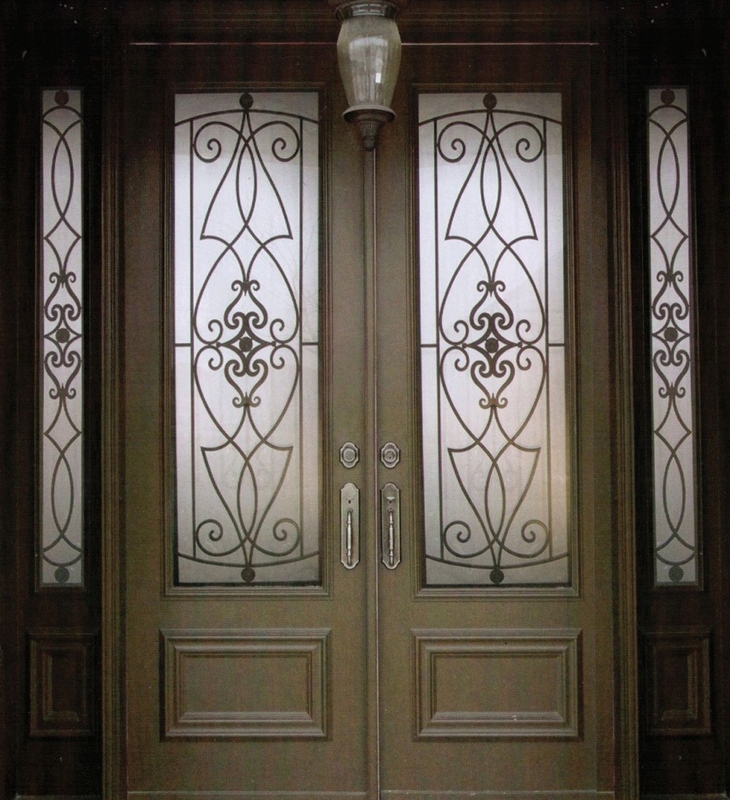 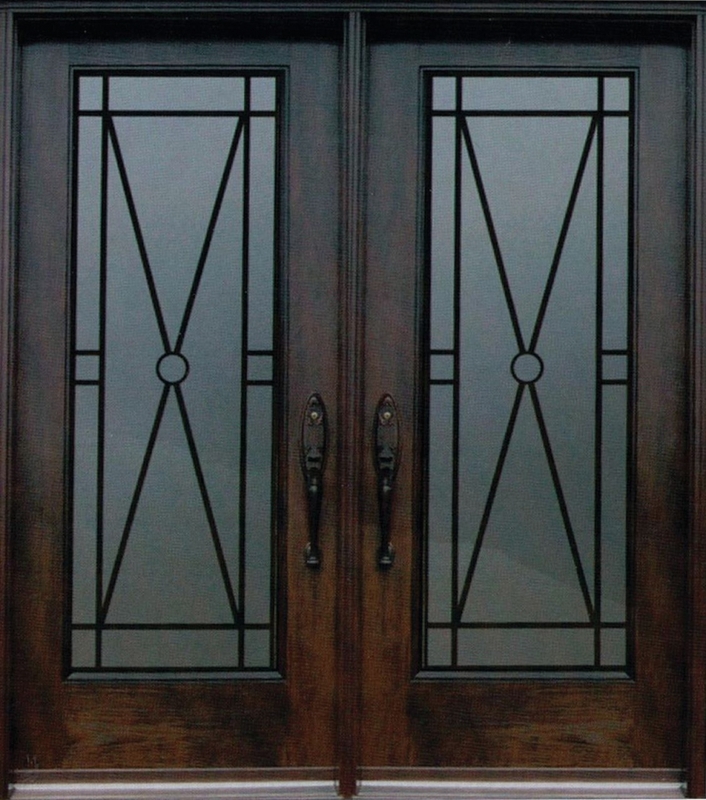 Made from the finest Canadian materials, our wrought iron front doors are unmatched in security, style and quality and they last for the years to come. 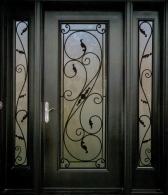 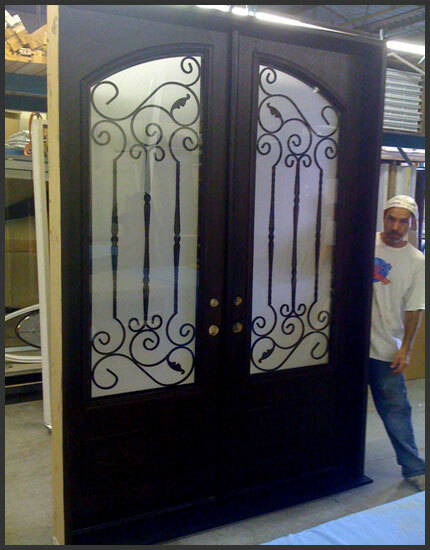 Door Gallery have the most qualified and talented wrought iron craftsman and designer teams that offer unlimited quality and creativity to match your highest standards.